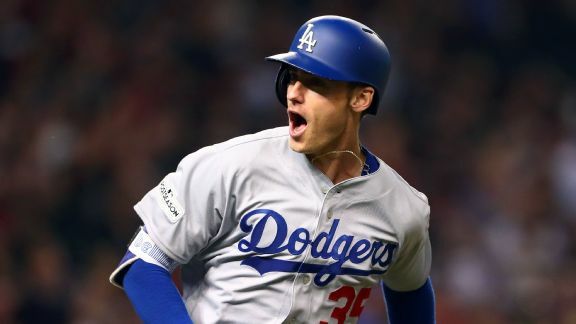 Walker's absence from the lineup Sunday against the Cubs is due to a hip pointer, Nick Piecoro of The Arizona Republic reports. 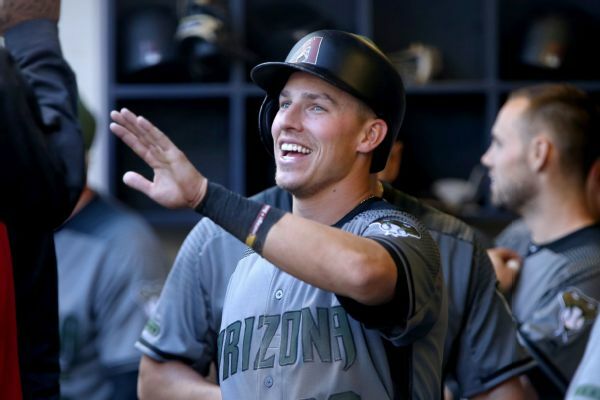 Jake Lamb went 1-for-4 with an RBI double in his return from the disabled list Friday night, but the Diamondbacks lost Steven Souza in the sixth, when he aggravated a right pectoral injury. The Cincinnati Reds claimed first baseman Christian Walker off waivers from the Atlanta Braves on Monday, bringing him to his third organization in two months. 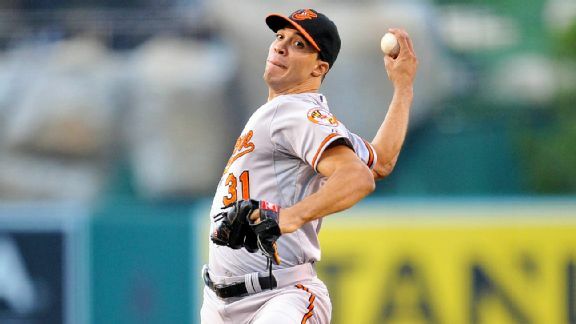 Control problems continue to plague the 6-foot-6 lefty, who struggled against the Orioles on Thursday. 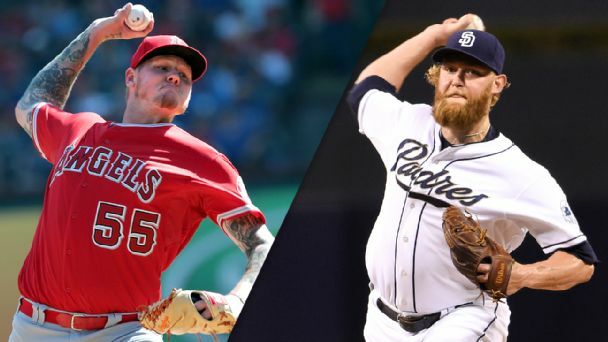 Here's a look at a few of the starting pitchers still out there, and the likelihood of each hurler ending up in Baltimore. 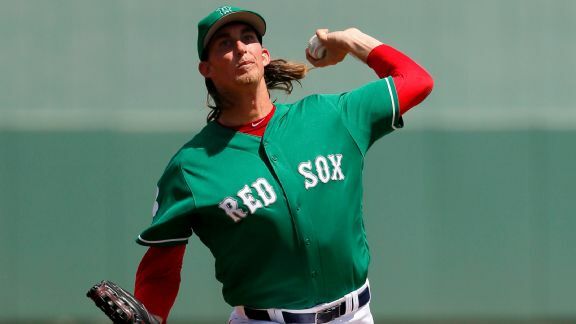 Here's some numerical food for thought heading into Tuesday's tilt between the Baltimore Orioles and the visiting Boston Red Sox. 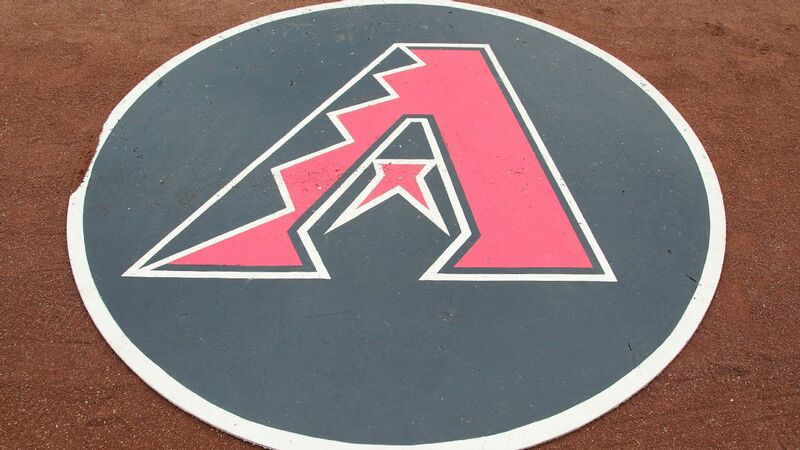 A look at the rumors around the major leagues for September 15, beginning with the game of managerial musical chairs. Keith Law lays out his top-10 prospects for the Baltimore Orioles.